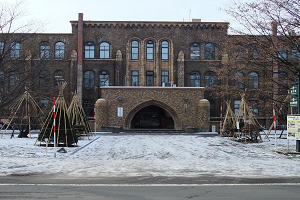 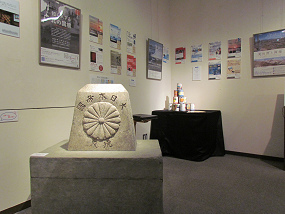 The Global COE Program ‘Reshaping Japan’s Border Studies: Slavic Eurasia and the World’ presents the fruits of research from a variety of perspectives on the Slavic Eurasian region at the Hokkaido University Museum. 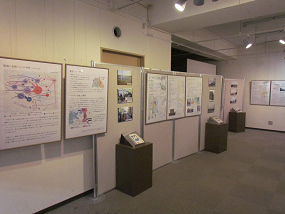 Starting November 10th, the special exhibition space on the 3rd floor of the Hokkaido University Museum has on display “Footprints of ‘Reshaping Japan’s Border Studies’ Project”. 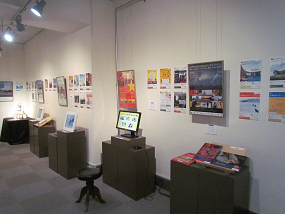 It is the compilation of all exhibits and materials collected and created by members of the GCOE project in the last 5 years. 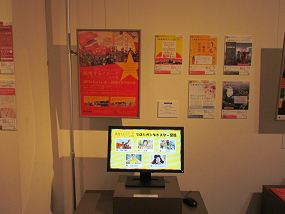 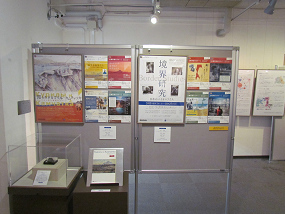 This exhibition will be held until December 27. 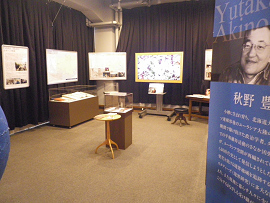 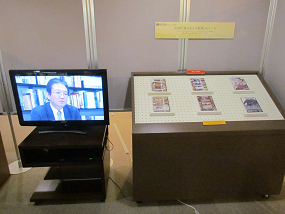 The “Pioneers of Japan’s Border Studies: Yutaka Akino” is currently on display as well. 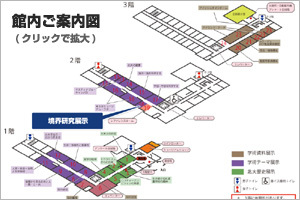 Everyone is welcome and entrance is free.